The same-day delivery service had been suspended since the Nov. 2 tornado tore through the facility, killing 54-year-old Andrew Lindsay and 37-year-old Israel Espana Argote. 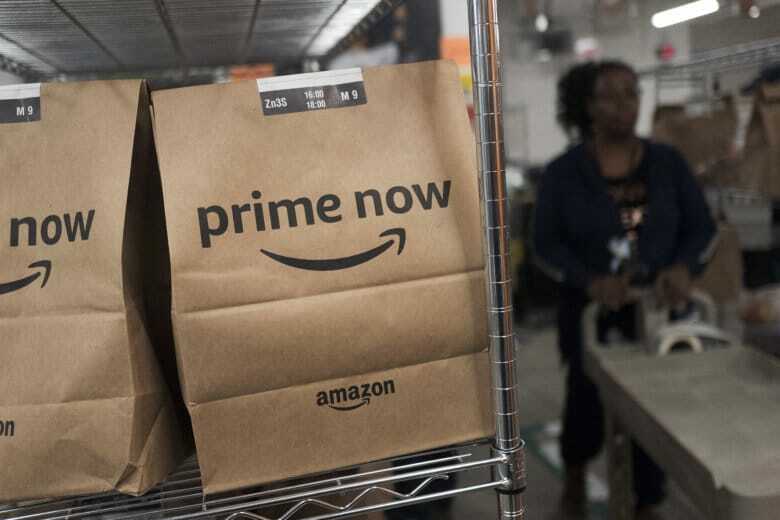 BALTIMORE (AP) — More than a month after a deadly tornado ripped apart some of an Amazon distribution warehouse in Baltimore, the company is restarting limited Prime Now service in the area. The same-day delivery service had been suspended since the Nov. 2 tornado tore through the facility, killing 54-year-old Andrew Lindsay and 37-year-old Israel Espana Argote. Lindsay and Argote worked for outside contractors. News outlets report Amazon customers in the Baltimore area received an email Dec. 12 saying customer would be able to place orders “with limited delivery window availability” beginning Dec. 18. The email indicated the company is still repairing the building. The Prime Now service offers household items and groceries delivered by local couriers within a set delivery window. The service also offers deliveries from some restaurants.